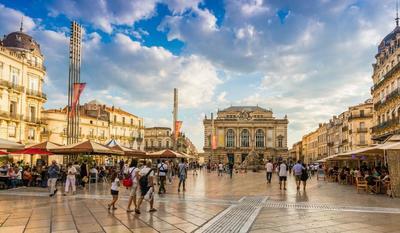 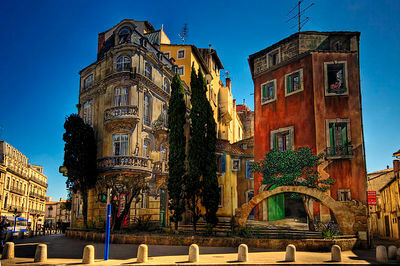 Explore the Medieval city of Montpellier, one of France's hidden gems and one of the most beautiful cities in France. 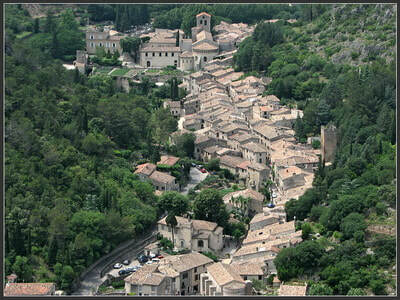 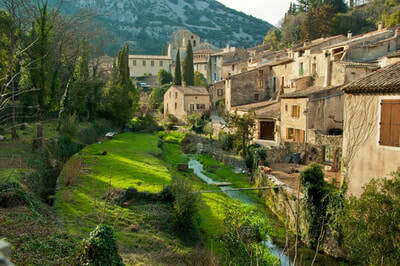 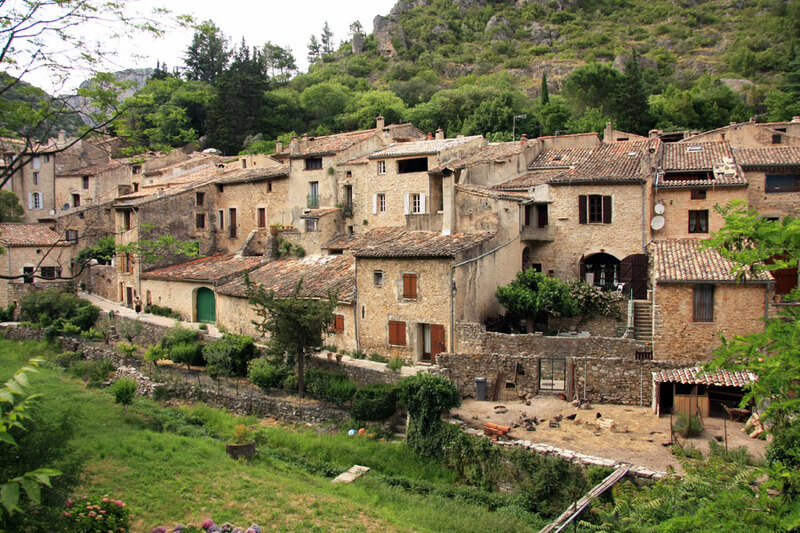 Then travel back in time to the idyllic village of Saint-Guilhem-le-Désert, one of the most picturesque villages of Southern France. Meet your private driver at the Port and travel towards Montpellier, listed among the top destinations to visit in France for its graceful and elegant style. 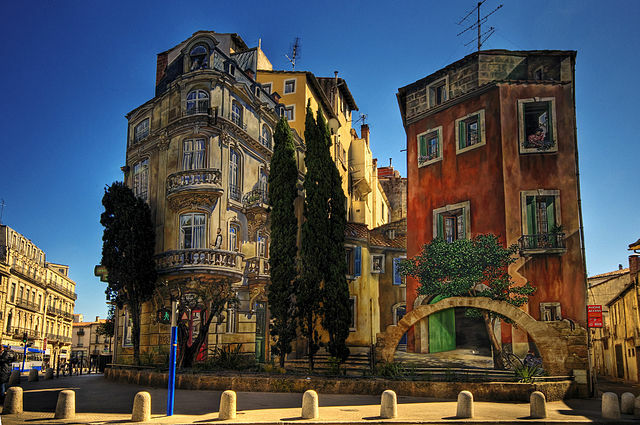 Visit Europe's oldest Medical School founded in 1289, where Nostradamus was a notable student. 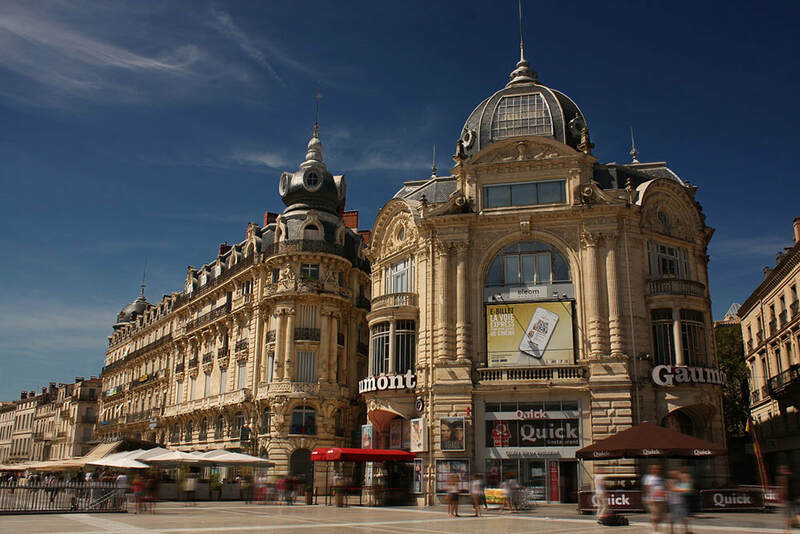 Admire the Gothic Cathedral of Saint-Pierre, and visit the Musee Fabre, that houses one of the richest collections of European Art. 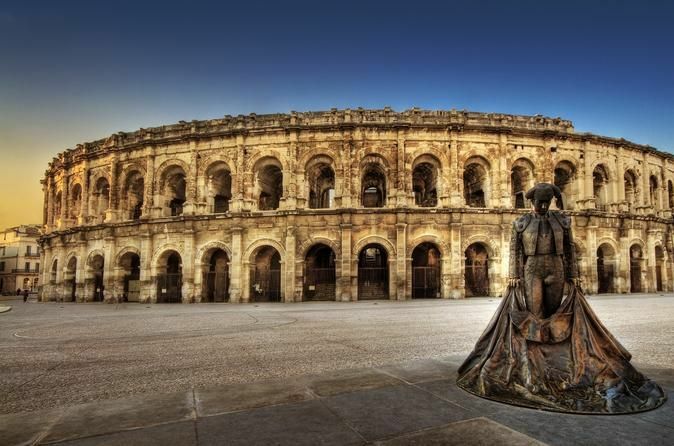 You can even visit the Chateau Flaugergues, the Botanical Gardens and Montpellier's vibrant marketplace- Les Halles Castellanes for a taste of local artisanal products. 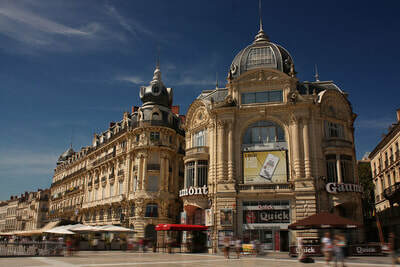 At the end of your excursion, meet with your driver and travel back to the Sète Port.